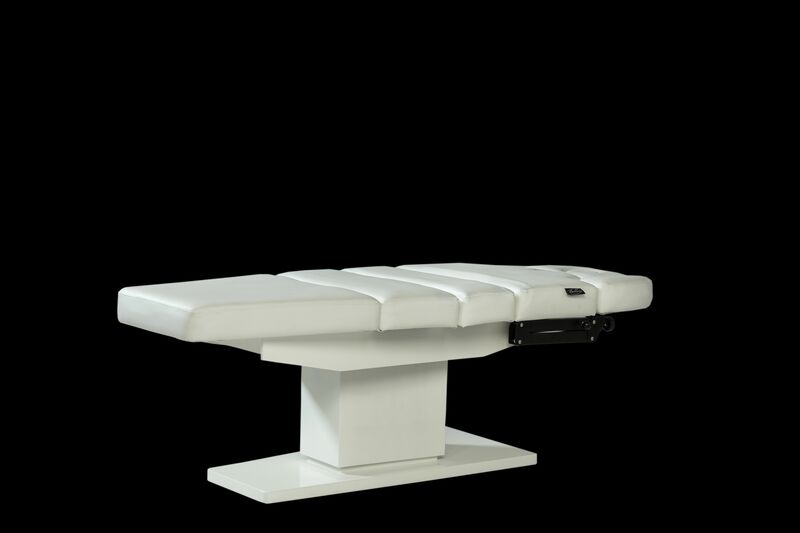 Extremely stylish and multifunctional massage bed with 3 motors, available from stock! 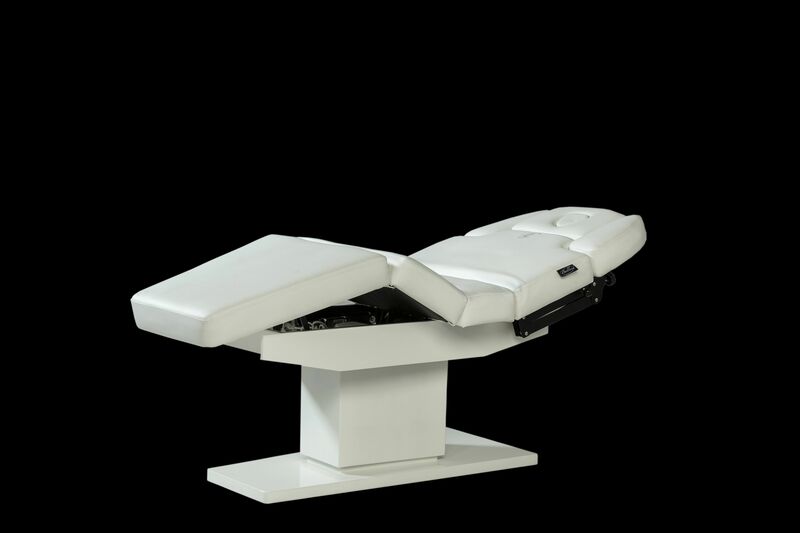 Standard equipped with NASA memory foam mattress, medically certified upholstery and memory function. 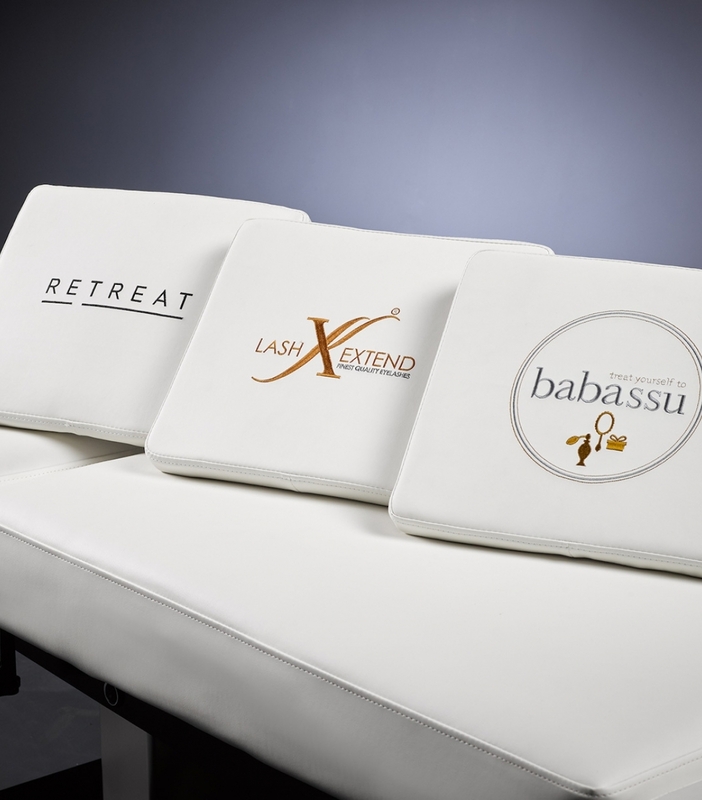 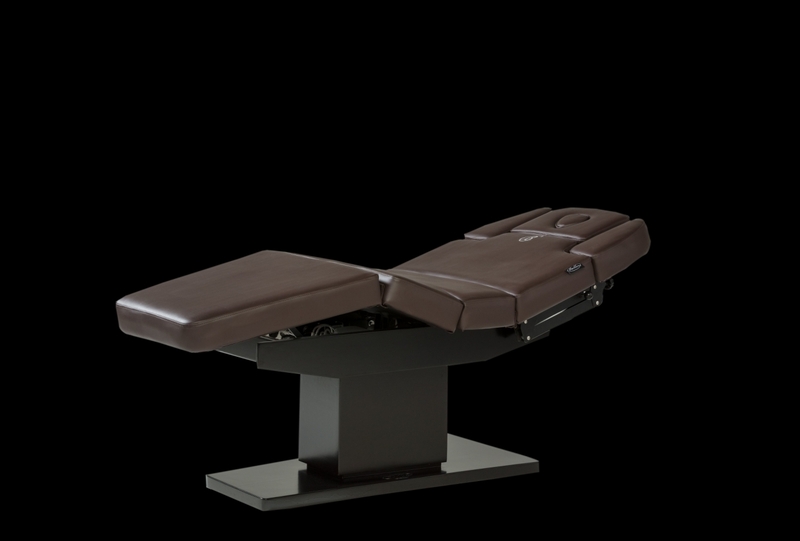 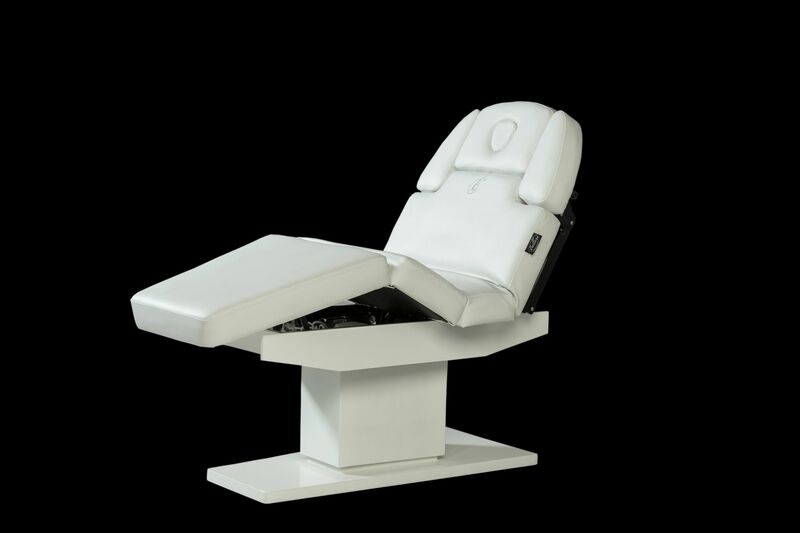 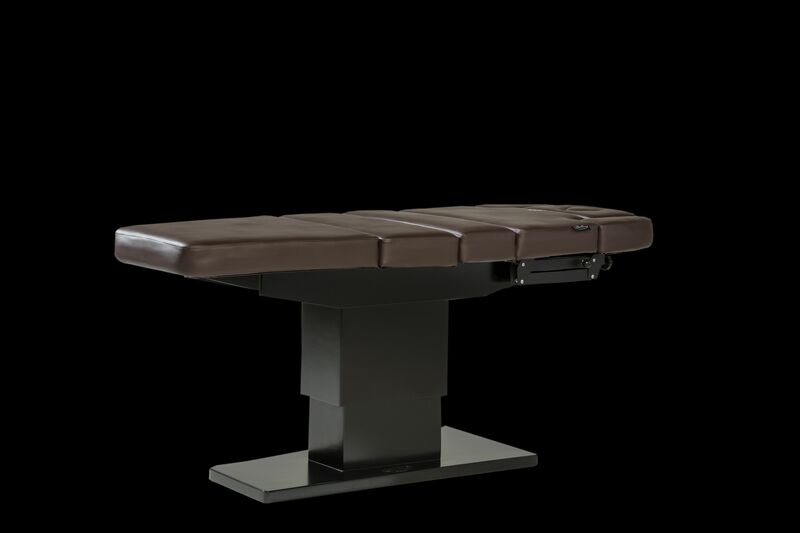 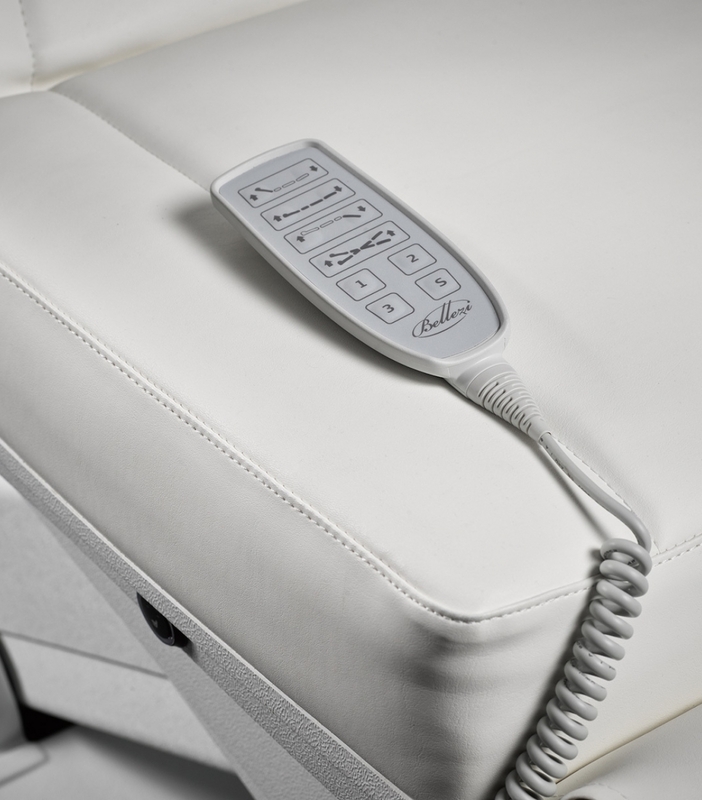 This chair is, due to the spatially designed chassis, extremely suitable for both beauty and body treatments. 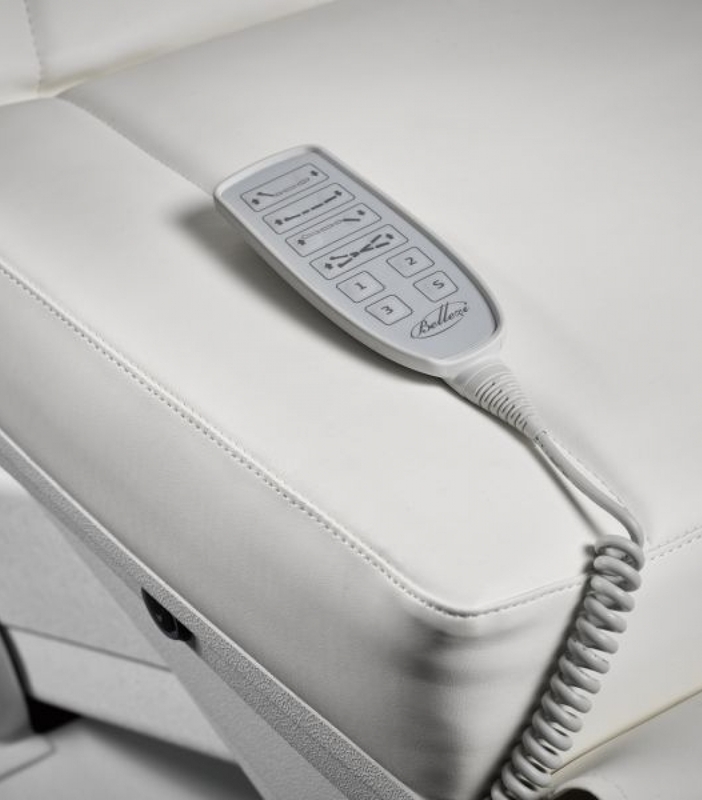 The three motors can be adjusted so that it is very comfortable for both facial and body treatments. 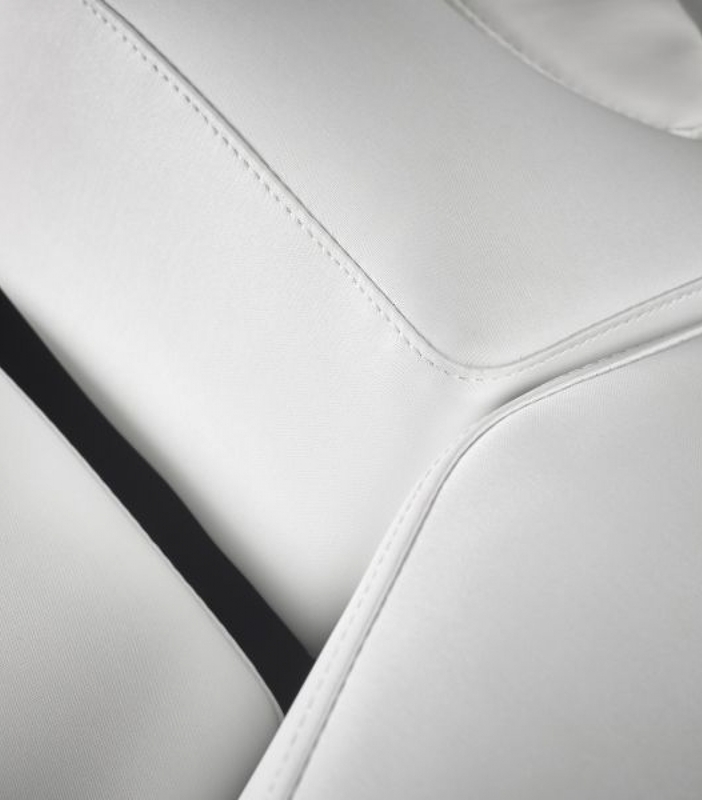 The back part can be placed almost completely straight. 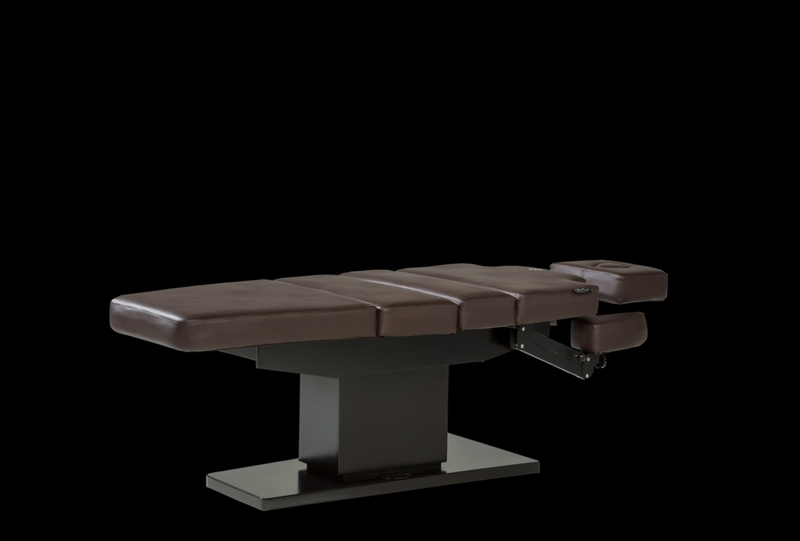 The armrests can be placed downwards and the headrest can be extended.